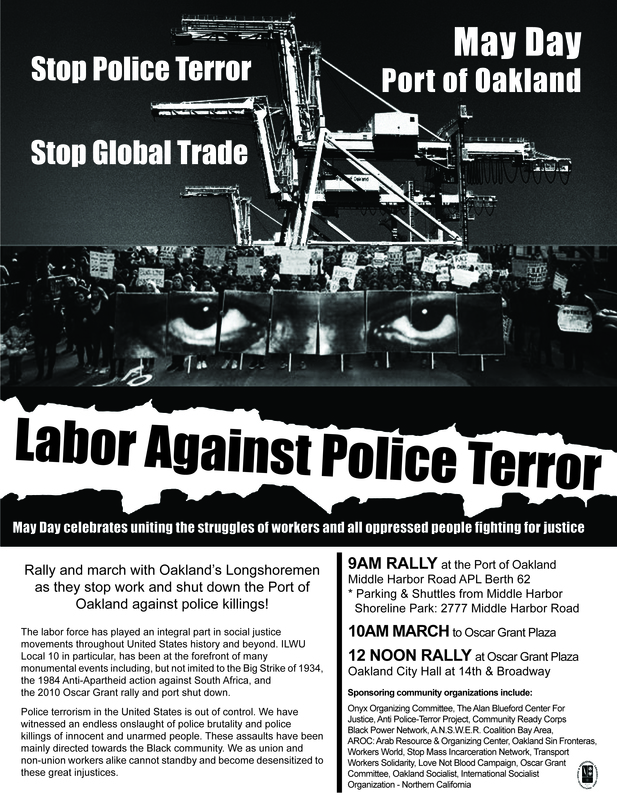 Scroll down for other cities, esp Port of Oakland May Day Shutdown to call national attention to Stop Police Terror. 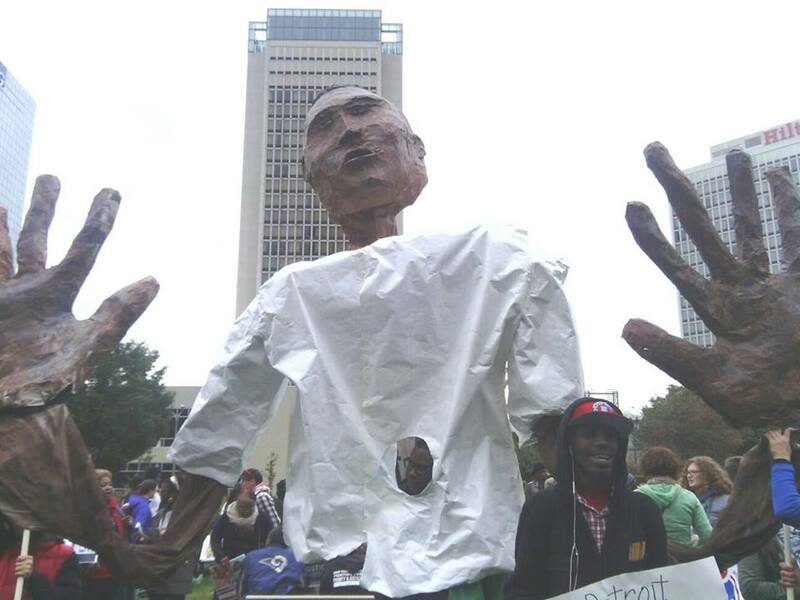 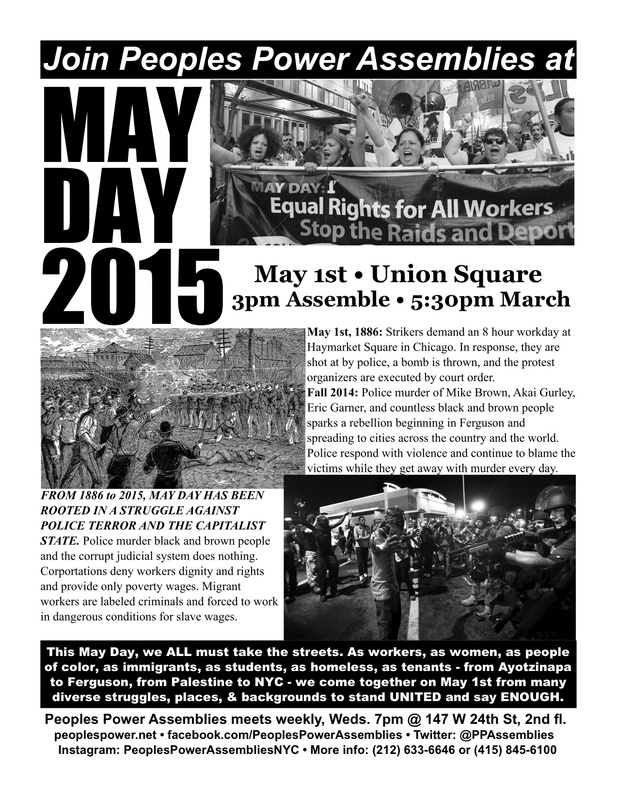 ***National Day of Action: SHUT IT DOWN FOR FREDDIE GREY ON MAY DAY: THE CALL; FB Event; Ferguson Response Network. 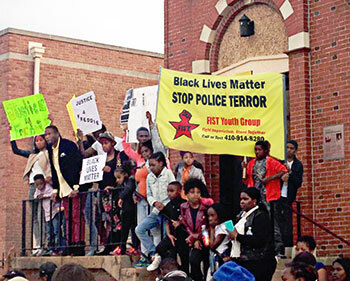 Also, 1pm rally Sat May 2 in Baltimore. 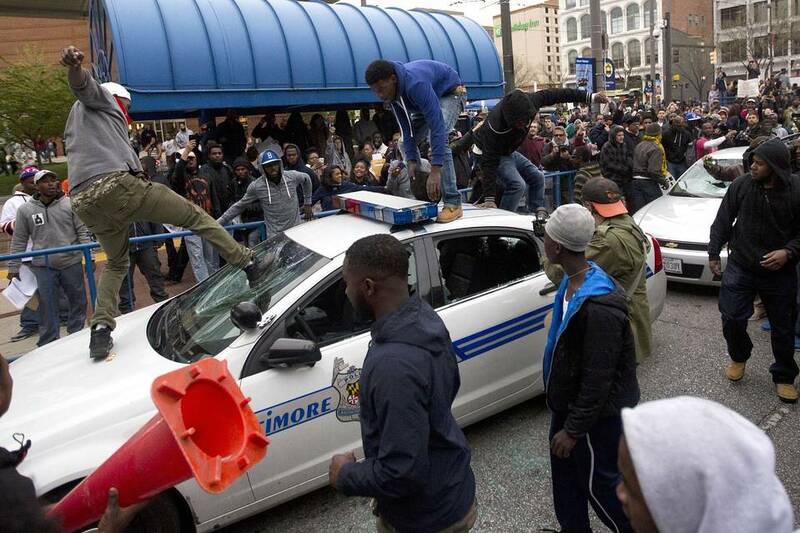 Contact Baltimore PPA. 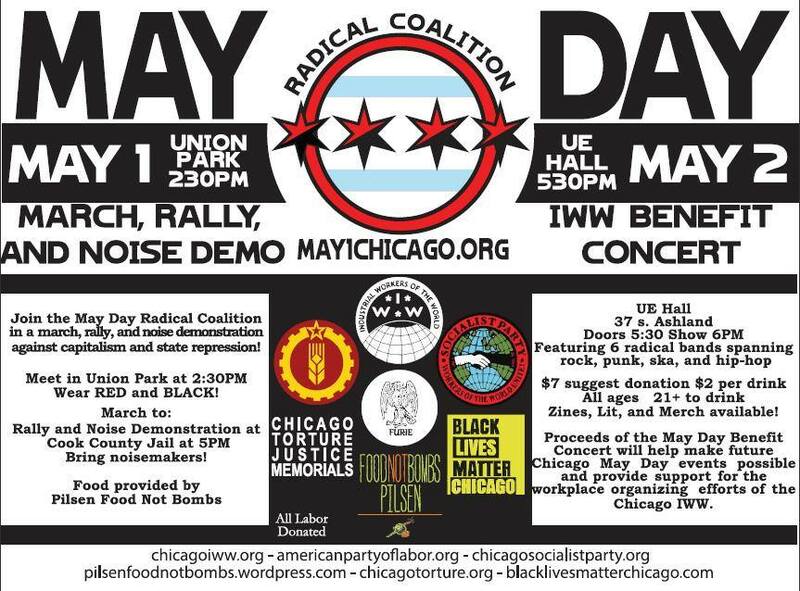 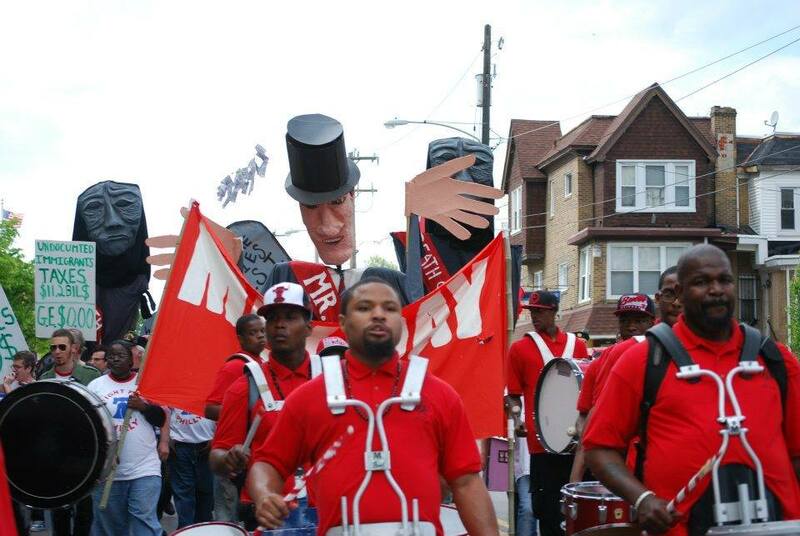 -May Day Where? 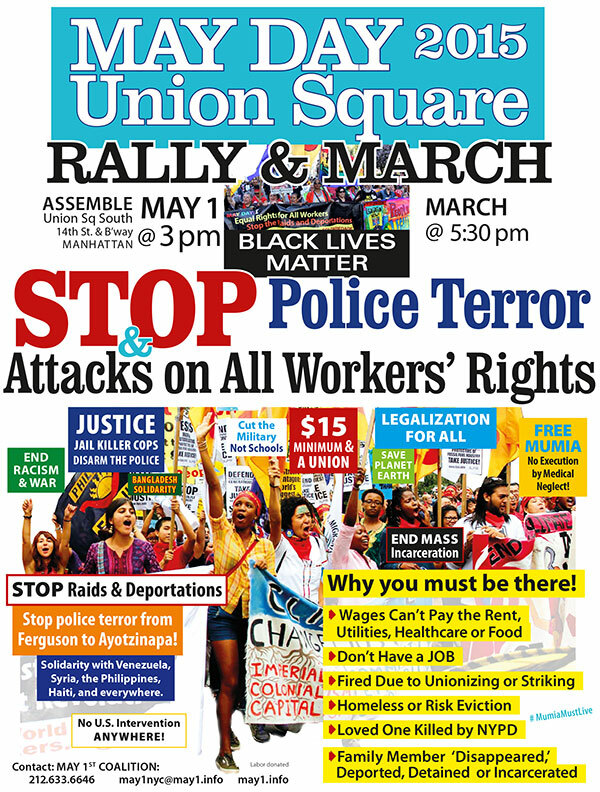 Union Square: Assemble 1 pm; 5:30 March. 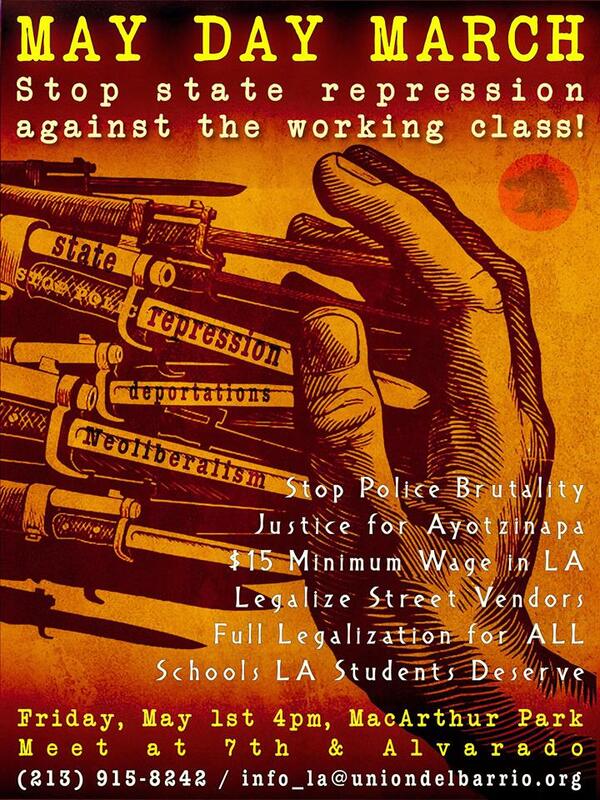 FB Event. 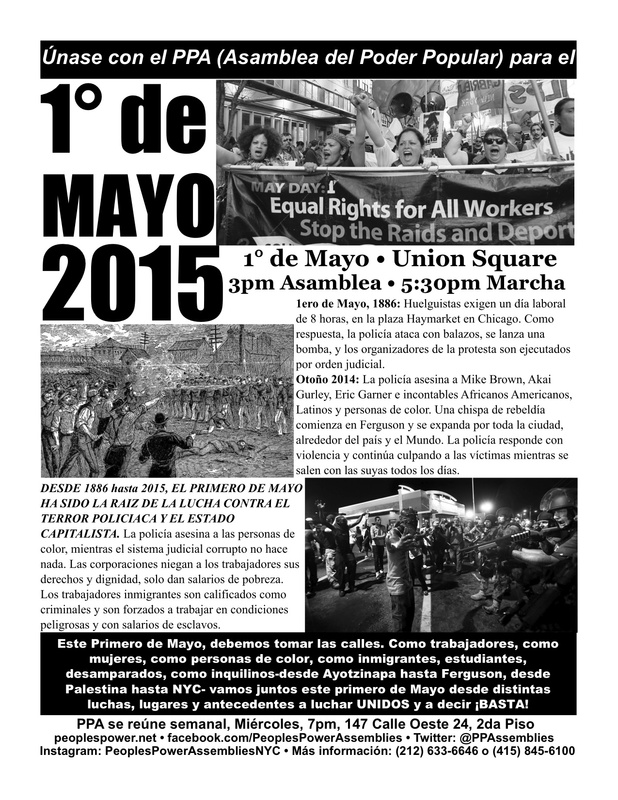 –FB Event at 2 pm Union Sq: Disarm the NYPD. 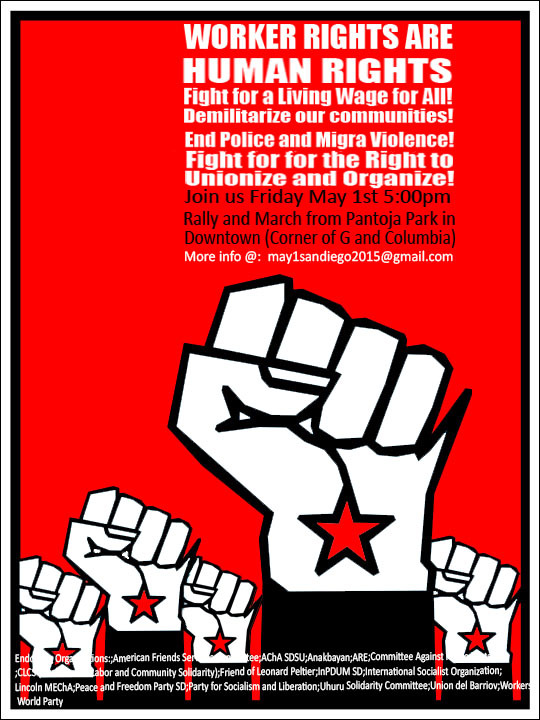 -Palm Park, 601 E 3rd St.
Friday, May 1, 2015: 5pm McKeldin Square, Light St.
Friday, May 1 at 9am; Port of Oakland, 530 Water St, Oakland, FB Event. 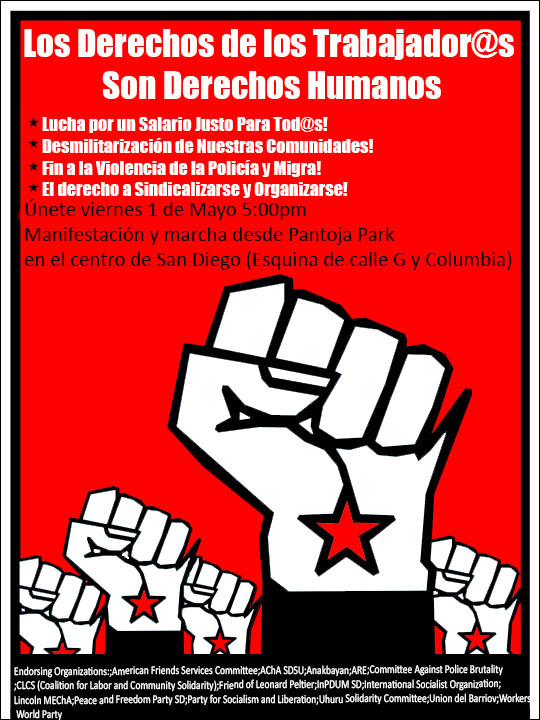 -Fri, May 1, 5pm; Rally & march from Pantoja Park. 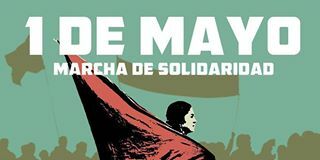 ¡Celebremos el Día de los Trabajadores!